The ST81 is a boost, with a 2 band active EQ, his technology is based on Pro Studio gears, we use Discrete OpAmp, Class A circuit driver and a True Coil output transformer. 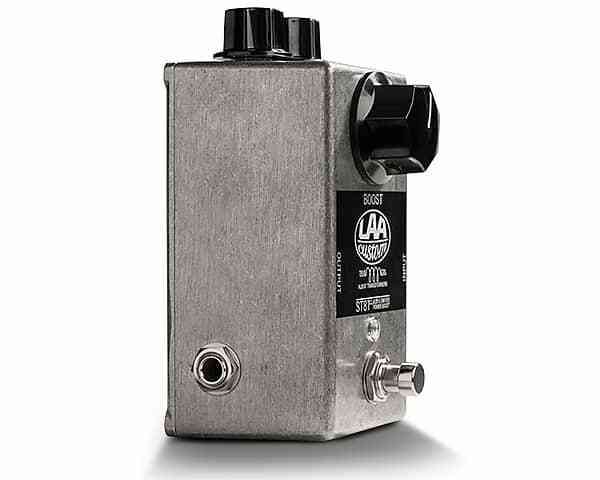 The output impedance is very low and able to drive long cables without any tone loss. 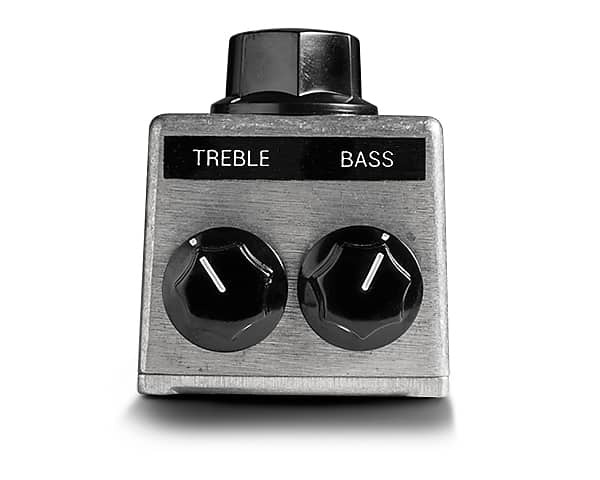 The output transformer give an unique flavour to the sound: gentle high treble and massive and defined low end. 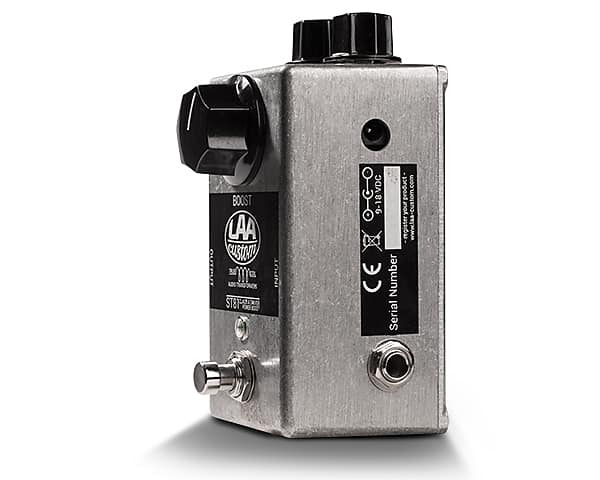 Used on it’s own the ST81 can correct for deficiencies in tone or signal strength of instruments or amps; used in an effects chain the ST81 can correct or alter the tonal characteristics of other effects units. 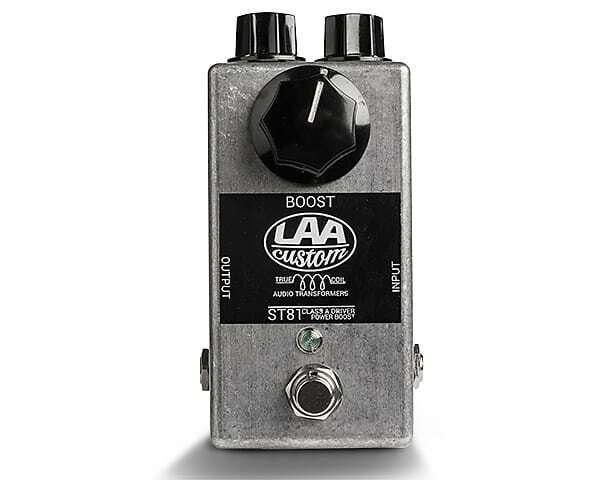 Used in the loop effects or at the end of the effects chain is a perfect SOLO boost, you can set the volume step and also the EQ for your solos. Use higher voltage than 9V for have a far better dynamics and touch response.